Delaware, the morning of April 19. Senior Skip Day, and April Donovan’s eighteenth birthday. Four days after the Boston Marathon bombing, the country is still reeling, and April’s rare memory condition has her recounting all the tragedies that have cursed her birth month. And just what was that mysterious gathering under the bleachers about? Meanwhile, in Nebraska, Lincoln Evans struggles to pay attention in Honors English, distracted by the enigmatic presence of Laura Echols, capturer of his heart. His teacher tries to hold her class’s interest, but she can’t keep her mind off what Adrian George told her earlier. Over in Idaho, Phoebe is having second thoughts about the Plan mere hours before the start of a cross-country ploy led by an Internet savant known as the Mastermind. Is all her heartache worth the cost of the Assassins’ machinations? As someone who has identified her formative years with school shootings, and other tragedies, this novel spoke volumes to me. I can still remember the day I found out about the school shooting in Columbine, Colorado. The memory of watching a blurry surveillance video capturing the shooters on a rampage in the cafeteria, brought vivid nightmares to my own school and the safe haven I thought it was. As a young adult, the world I was beginning to step outside in started to take on a scary reality. Sarah Combs has masterfully intertwined separate, yet very uniquely similar stories, all surrounding the chaos of what teenagers encounter as they live out their days in a world filled with hate, uncertainty, and the need to belong. As one battles their own demons by finding solace in complete strangers online, others must come to terms with reality and how brutal it's become. My heart reached out in different directions, wanting to understand their thoughts, their actions, and even their silence. This story is every bit powerful and purposeful. It's important to listen to those who feel neglected or outcasted, even if they struggle to find their own voice. We must be present and proactive, but also understanding and accepting. 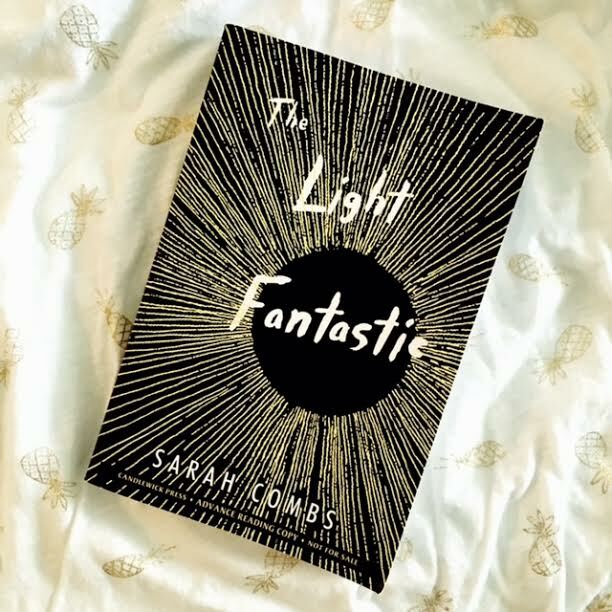 Sarah Combs has written another quietly impactful novel, one that holds significant value that is difficult to put a price on. In a world where actions are constantly questioned, sometimes it's easier to point fingers and place blame on the expected. 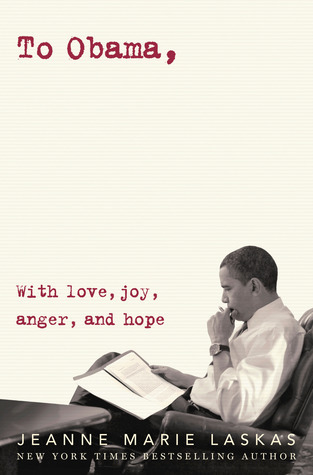 This novel will make you stop, think, and see a new light, from a new perspective. matter to him. What would be on yours? Please continue reading below for Sarah's list, as well as mine. Then, enter my giveaway for a chance to win a copy of the book by sharing YOUR list! 1. Clear crisp mysterious fall air. I agree with Jordan Baker's assessment in The Great Gatsby: It really does feel like "life starts all over again when it gets crisp in the fall." BRING IT. 2. Pumpkin spice lattes are good, but Shlafly Pumpkin Ale is better. 3. Celestial events. I'm obsessed with them. Penumbral lunar eclipse happening September 16, yall. 4. Two words: Sweater weather. There's a perfect song for that. 5. Fall means curling up with books. I'm overwhelmed by this year's fall bounty, but high on my list are: Stephanie Kuehn's The Smaller Evil; The Female of the Species by Mindy McGinnis; Swing Time by Zadie Smith; and the latest from the always-dazzling Tana French, The Trespasser. FIVE REAL THINGS: THE HAPPY EDITION - by Ginger at GReads! I've always been someone to look at life as half full, instead of half empty. We all get dealt a pretty crummy hand at life sometimes, and it's so easy to wallow in that sadness. But I try my best to focus on the good, even when there can be so much bad. Today I am sharing 5 things that make me happy. 1. Waking up on a Saturday morning with no plans and the whole day stretched out in front of me. As a teacher, Monday through Friday I am constantly go! go! go! So when that Saturday morning rolls around and I have the option to lie in bed until my tummy growls, it's such a sweet moment. 2. Biting into a warm, fresh, gooey chocolate chip cookie. I have such a sweet tooth and so it's rare I'll turn down a dessert. There is something so satisfying about homemade chocolate chip cookies, though. 3. Opening up a book and reading page one after you've been craving this particular novel for quite some time. It's an even happier moment when you flip to page two, then page three, and suddenly you're a hundred or so pages deep because it is just that good! 4. When a friend sends you a random text that makes you laugh. I'm a firm believer that laughter is one of the very best medicines. I am also that crazy person who is out in public, perhaps at the grocery store, staring at her phone laughing hysterically because of that amazing friend. 5. Listening to your favorite song, at 5a.m. in the bathroom as you get ready for work, dancing and singing to get your blood flowing and your mood just right. There's no better way to start a day of teaching than that right there. I call it my happy place. 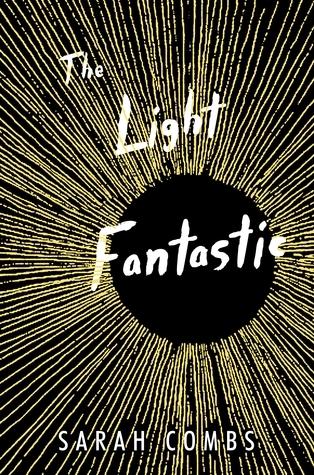 The Light Fantastic was a novel that was so hard to read, and yet so powerful and compelling at the same time. It just addresses something that has become a part of our reality landscape in a really strong way, and I appreciated that! I utterly loved Breakfast Served Anytime and I can't wait for this book! I love living with my sister, I'm utterly in love with my gym (and I don't mind the attractive trainer that works there), living in a city, and being able to pet my cat when I'm home in bed, reading or watching television. She's the best.